R2T:178 Strategies To Stop Emotional Eating – Real. Raw. Truths. We have ALL turned to food for comfort now and then. So what’s the big deal, right? Well, now and then comfort eating is one thing, but when that now and then turns into a daily habit, that’s quite another thing and can be especially problematic when it turns into the main way you calm and soothe yourself. So, why is food so comforting? Food has been used by as a source of comfort for so many reasons and can be especially tempting during times of stress. Food can also be a source of entertainment and associated with family and friends getting together. Maybe eating is linked to your childhood when family events revolved around food. These associations and beliefs can be very tough to change but MUST be the source of the change for the emotional eating to stop. How can you tell if you are eating emotionally? The first thing to take a look at is determining if you are really physically hungry. Is your body telling you to eat or your mind? 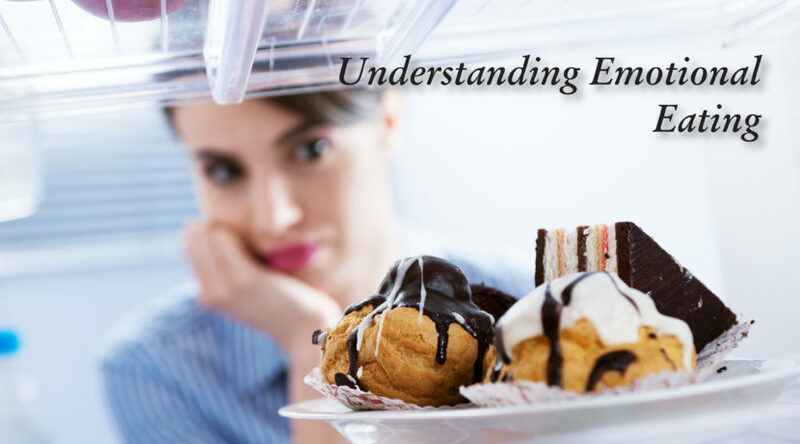 Do you notice cravings of certain foods to escape emotions such as anger, anxiety or boredom? Successfully stopping your emotional eating habits will take practice and consistency like all new behaviors. Want the tried and true techniques on how to do it?